Hi Chris Just to let you know that the Summer House was put in today. The installers were very complimentary about your base, which they said was ‘perfect’. The garden is beginning to take shape. Dear Chris Thanks for your notes. Thanks also to you and your team, who we thought working hard and did an excellent job. Our neighbour who offered a parking space, asked me to pass on her thanks for the flowers. She was out when they were taken round, but I spoke to her later in the day. Hi Mandi Thanks for this. The garden looks wonderful once again. I’m so grateful to Chris and his team for their hard work and friendly company. Morning Chris, The garden looks amazing. Thanks a lot. Good morning Mandi Many thanks for your email.Thank you for carrying out the work for the Town Council – it looks great; what a difference! I’m ensuring that it's kept watered in this lovely weather! Hi Chris we are away but seen the photographs on Facebook ........ looks brill as I would have expected from you. Thanks once again ...... will be in touch. Dear Mandi & Chris, My thanks to you and all the guys for the work done. I love the garden and will watch it grow and mature with great pleasure. I have also been impressed by the way the work has been carried out. With very many thanks for the design and its implementation. Dear Mandi and Chris ... the garden looks splendid now and we remarked at how welcome your attention to all the fine detail was. Thank you. ... thank you for leaving the site so immaculate and please thank all the team for their work and courtesy at all times. It’s been much appreciated... We shall miss you all but not the 7am alarm!! And we will, of course, enjoy the garden. Thankyou again. Good evening Chris and Mandi... We’re both so glad we found you as garden designers / landscapers and your help throughout the whole process over the last two plus years has been invaluable. You are both clearly so dedicated and hardworking and to see all the team in action from the very start to the sweeping up at the end is an absolute credit. Thanks Mandi... The garden is beautiful and the disruption was an absolute minimum so all in all a great experience. All we need now is some good weather to enjoy it! Hi Mandi... We are really chuffed with everything you have done so far... even having empty beds has made a huge difference! Hi Mandi... We are absolutely delighted with how the garden has turned out. The wild flower meadow is doing very well, everyday we see more flowers and everything is lovely and green. The past couple of days we have been able to sit on the new terrace, enjoying the view. Chris and his team have worked very hard on a difficult site. Luckily the weather was very good, no rain at all in the seven days they were working. The whole set up was very professional and we would certainly recommend Garden Inspirations to others. Everyone involved in the project was pleasant, polite and enthusiastic. Would you give our regards to Terry and Will, and Allan and his team. The neighbours have remarked how hardworking and tidy everyone was. Thanks Mandi... The garden is exactly what we wanted with all the levels and different pockets for planting and we look forward to that phase. We will highly recommend you and we will have some more design and garden development etc work for you in due course, as there is a large front garden to develop too. Thank you both for all your help, hard work, attention to detail, cleanliness and advice. Hi Chris... The wildflower meadow looks absolutely splendid! Most of the plants/flowers are already over half a metre high. Chris/Mandi... We would both like to say thank you to you and your team for all your hard work, the results are fantastic and will make such a difference to us, especially myself. I'm now already planning phase two of the garden and hope to be in touch in the new year. Hallo Abby... Another great job done and the garden looks so tidy now. The work on the arbour was superb! Chris... Thanks for the excellent work carried out last week by yourself and the "lads". Dear Chris... It’s been an absolute pleasure to have watched the development of my garden from plan to completion. I will definitely want you to continue to maintain the garden as and when it’s required and will definitely recommend you wholeheartedly. Hi Chris... It was great to see the design of the garden, thank you for explaining everything to me. It looks absolutely fantastic. Alan likes it very much too, it was not at all how he had imagined it, but he is very happy with it. 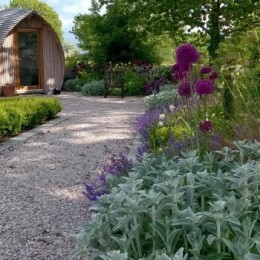 Dear Chris... We are absolutely delighted with the work you and your team have done for us and now look forward to developing the rest of the garden with you... Please pass on our thanks to your team we were so impressed with the way the worked so cheerfully and well in often very trying weather conditions. Good afternoon Mandi... To say we are delighted with the garden would be a understatement. I am sure we will enjoy many an hour in a small but beautifully formed courtyard. Many thanks to the team undertaking the work, highly impressive! Hi Chris and Mandy... A few photos of our stunning garden every thing doing well... You will have to pop round and have look it is really doing well which is all down to the hard work you and your team put in. Hi Chris... Can we thank you again for the delivery of a superb garden. It was great to see the design of the garden, thank you for explaining everything to me. It looks absolutely fantastic. My husband likes it very much too, it was not at all how he had imagined it, but he is very happy with it. Thank you for making my garden lovely again. You and your team are so careful and considerate. I really like the gate and appreciate the extra post being put on - that will help a lot when it's windy. I put up the new bird feeder this morning and it looks great. A hedgehog obviously thought it lovely too as it spent quite a long time walking around investigating! Thanks for the excellent work carried out last week by yourself and the "lads". 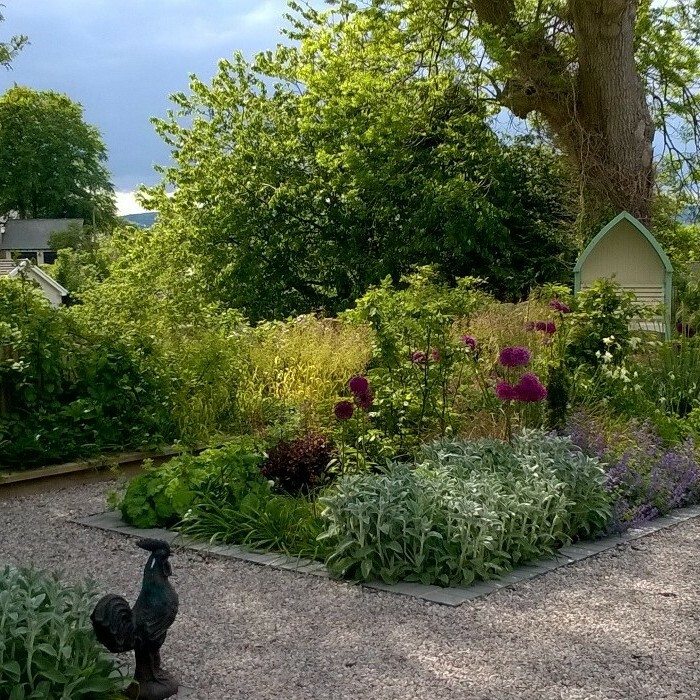 Based on a number of local recommendations, we decided to invite iLandscapers at Garden Inspirations to prepare proposals for landscaping our garden at Middle Holly Cottage. The brief was to open up the garden to the house and provide some interesting features and a good seating area. From day one, we were impressed by the iLandscapers professional approach and deep knowledge and we very quickly arrived at a plan that we can implement over a number of years. Phase 1 has just been completed which included adding the seating area; a new pergola for the Wisteria going out into the garden; a new “Middle Holly” feature bed; hillside copse and tidying up the grass border to the A6. We were really impressed by Chris and all of his team. They worked extremely hard (and in some unpleasant conditions at times) and were very professional. As we run a B&B it was important to keep the front of the house tidy. Chris and his team were diligent in this respect and made sure everything was tidied up every day. We are delighted with the result I would have no hesitation in recommending iLandscapers at Garden Inspirations to anyone who wants a high quality result delivered with a thoroughly professional approach. We look forward to working with Chris and his team in the years to come. It’s been an absolute pleasure to have watched the development of my garden from plan to completion. I will definitely want you to continue to maintain the garden as and when it’s required and will definitely recommend you wholeheartedly. The notes look really comprehensive and I’m very grateful. Thanks again. I was extremely pleased with the team's careful and very tidy way of working. You've got a lovely shape of the 3 old apple trees. I'm sure when they wake up they will be as happy as I am. 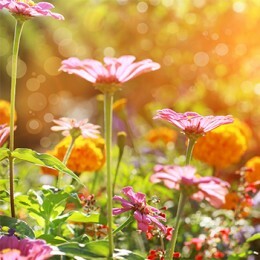 We are a fully comprehensive garden landscaping service, working hard to create beautiful and unique gardens. At iLandscapers, we take a professional approach in all of our work to ensure that once it is complete, you are left with a garden to be proud of. Whether you are looking for commercial landscaping for your business, or a makeover for your home, we have the equipment, materials and skills to make the dream a reality. As a family-run business, we care about the relationship we develop with our clients. This is why we make sure that we listen to your needs and requirements throughout the entire project, so that you are guaranteed to be happy with the final results. Regular meetings are incorporated into the work so that we can exchange ideas, feedback and answer any questions, so you are always in the loop! Quality is extremely important when it comes to the resources we use as they will determine how the garden looks. 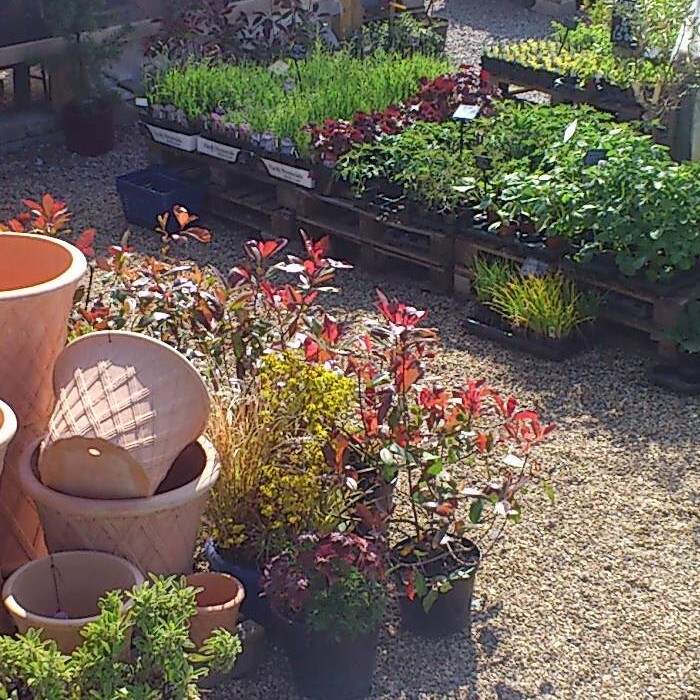 This is why we carefully source and care for our own plants to incorporate into the designs, with our specialist gardeners regularly monitoring their progress. Our materials are sourced from businesses which we have grown to trust for their reasonably priced, high quality products. We provide a full range of services to our clients from patios, decking, water features and fencing to a wide range of planted beds and borders. Our iLandscapers team has over 20 years of experience in the industry which means that no matter how complex your ideas are, we apply our knowledge to complete them! If you are interested in our services, we will arrange an initial meeting where we can get to know you better. This will help us to come up with ideas that capture what you are looking for, be it with vibrant flower beds or a relaxed dining space area. You can also take this opportunity to ask us any questions you may have. iLandscapers offer a free, no obligation quote to everyone who enquires about our services. This gives you the time to carefully consider the plans and your budget, without any pressure. To show just how confident we are in our work, we offer a two year limited guarantee with our landscaping. This should help to put your mind at rest when choosing us as your garden landscaping company! 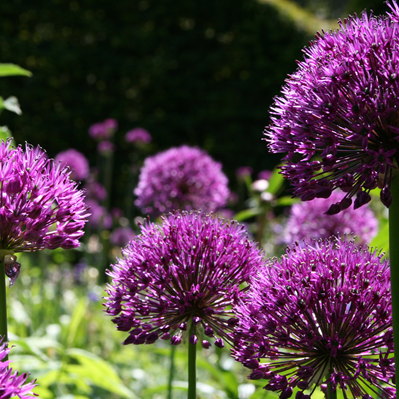 If you think that we can help you to improve your garden, then please don’t hesitate and contact us today.